I’ve been working hard on getting my novel ready for distribution by Spring 2019. I’m busy and about to get busier! Revising my 100th (at least it feels like 100th) draft for editorial review. Getting used to the idea that one day my work in progress is going to be published. Now, that you know what’s been going on, here’s what I would like to do for you. My new adult/science fiction novel called Syphons will be released next spring. 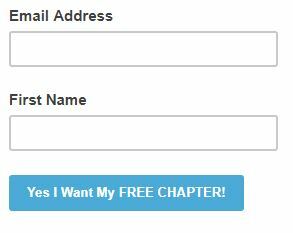 However, I am giving you a chance to read the first chapter, now, when you sign up for my e-newsletter. 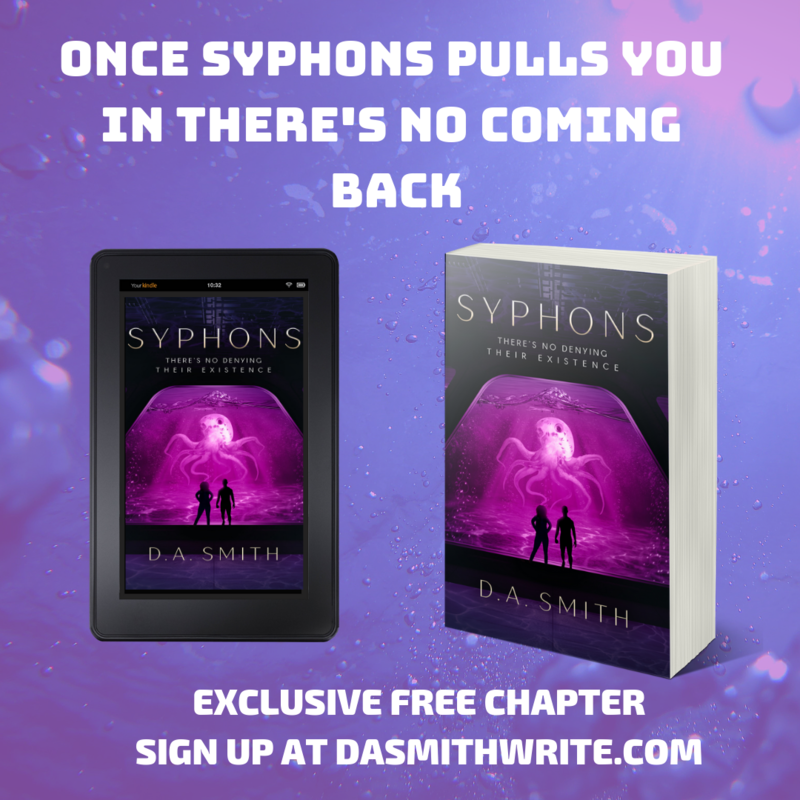 When you sign up for the e-newsletter, you will get a copy of Syphons, A Novel – Chapter 1 and future updates on the progress of my first indie novel, and more! Don’t forget to share and/or like this blog post. Please support a fellow writer who loves sci-fi and adores reading! Thanks for reading, (as always)! !